Arlesey Town FC, you know the ones, the prolific winners of the 1996 FA Vase. No? I’m shocked! Well, I suppose I’d better give you the low down: Arlesey is a small town in Bedfordshire, the kind of town that no-one’s ever heard of and where nothing interesting ever happens. The town, famous for nothing more than a piece of fishing tackle (cf: the Arlesey Bomb), isn’t the type of place you’d imagine FIFA would look to for artistic inspiration…until now! 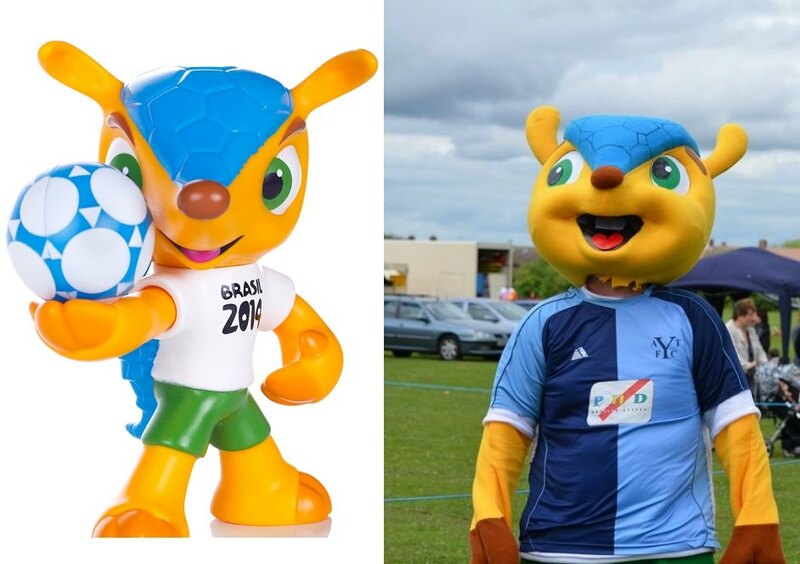 In what looks to be one of the strangest events in World Cup mascot history, it appears that Arlesey Town FC’s long standing mascot, Arnie the Armadillo, has acted as muse for the big wigs over at FIFA! Fuleco the World Cup 2014 Mascot and Arnie share a remarkable number of similarities. Perhaps it’s a case of shared lineage that may result in a Jeremy Kyle-esque sibling reunion, perhaps not. Previous post Is Caral the new Machu Picchu? 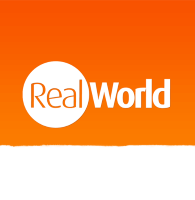 Next post The Inca Trail: Am I Fit Enough? When did arnie come around in costume form? With the crossed eyes it looks like a knock off chinese fuleco costume. That’s obviously a knock off Fuleco costume that they bought. Real deep mystery. Solved.